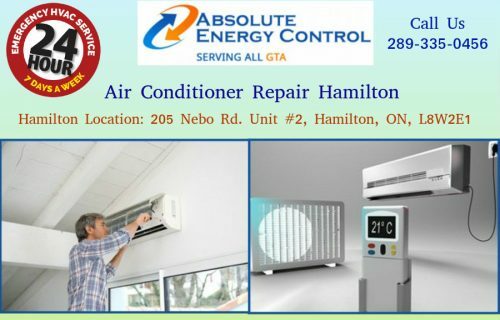 Absolute Energy Control provides a wide range of commercial and residential air conditioning solutions in Hamilton. 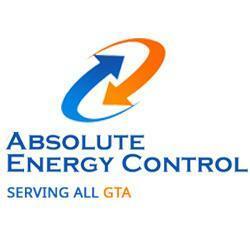 Our Company provides HVAC contract service in all-over the GTA. Our HVAC experts are ready to assist you with choosing the right kind of HVAC solutions and improve your cooling performance as well as provide better indoor air quality for your commercial or industrial area.  Contact us for ( 289-335-0456 ) for more details. Visit our website for more information about our product and services.